It's about time I published this post. I've had it sitting in the sidelines for quite some time. I've mostly just been waiting for the new year, new me, resolutions buzz to die down - now that is has, it's time! I guess I should start with a little introduction to me. Hi, I'm KP. I like gin and tonics, my fur babies, fuzzy blankets, over-sized sweaters, chick flicks, tea, and candles. I've been wanting to start a blog for what seems like forever now. I just never got the courage to do it. I love writing, it's what I've always wanted to do, but slowly other things got in the way. That's not to say all those things were bad things, some of them just turned into other interests I didn't know I had, and took time away from my writing. But now, I'm glad I have the courage to say I'm a blogger. Having an outlet for my creativity. Whether that be with photos or images, my blog design, or the writing of my posts. I have a job that I enjoy, but that doesn't allow for very much creativity. It'll be nice to finally have a purpose for being creative and to learn new skills. I'll hopefully be able to bring those skills to my current job, in a new position, or add to my resume to get a job in my field of interest. The blogging community. 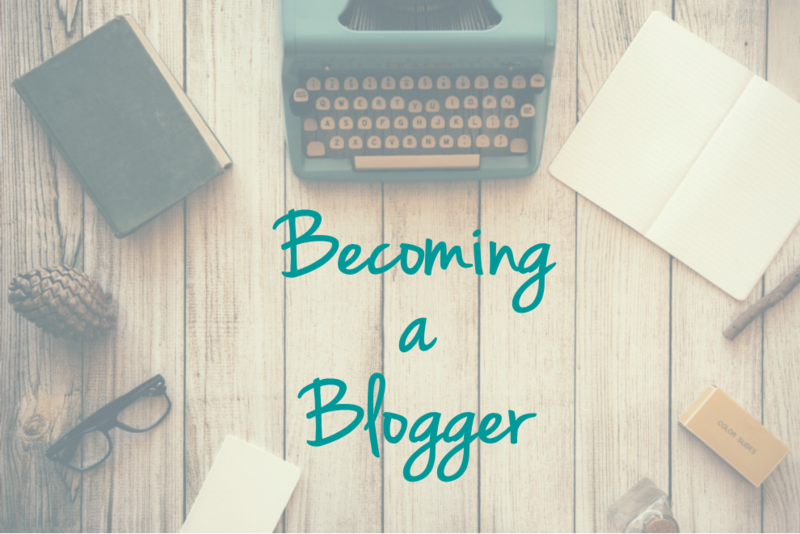 From reading many other blog posts and hearing so many people talk about the blogging community and others they've met and become close to through blogging, I'm excited to be a part of that! I love meeting new people and making new connections. I'm an extrovert by nature. Growing up I was always the social one, but over time I became to act more like an introvert (for multiple reasons). It's important for me to go back to my social ways! To learn and to share. I plan to do multiple things with this blog. I'm almost in my 30's (yikes!) and realized I haven't done many of the things I've wanted to do. It's time I do those things and I'm going to share them all here. I'll do 30 day challenges, work on having a healthier lifestyle, become more organized, decorate my newly purchased home, discover a love for cooking (or at least learn how to do more than boil water), get my finances in check, etc. What are some of the things you love about blogging? How did you feel when you posted your first blog post? Let me know! How to FINALLY start exercising + actually enjoy it!